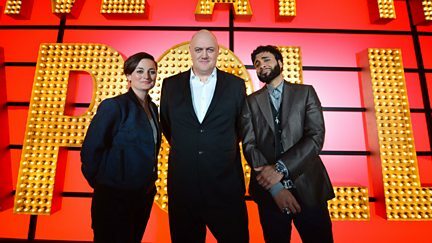 Dara O Briain introduces comics Zoe Lyons and Paul Chowdhry. 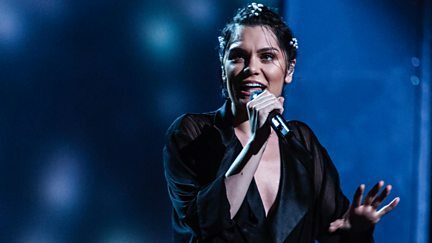 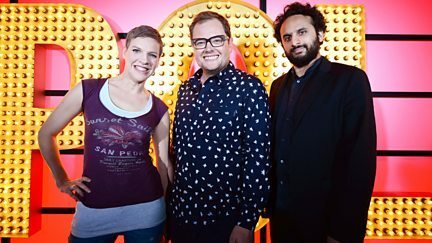 Alan Carr introduces performances from Francesca Martinez and Nish Kumar. 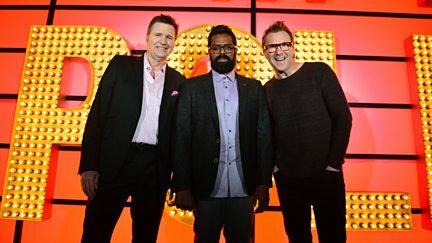 Romesh Ranganathan introduces Jason Byrne and Stewart Francis. 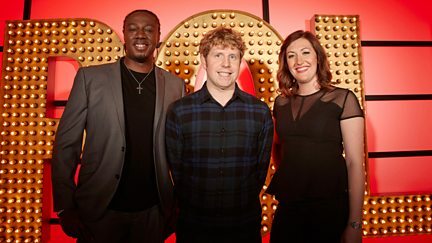 Rob Beckett introduces rising comedy stars Jen Brister and Darren Harriott to the stage. 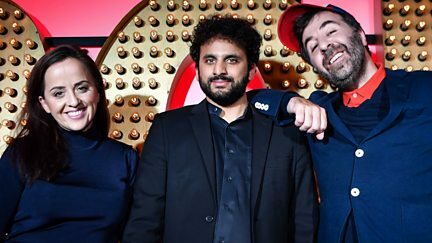 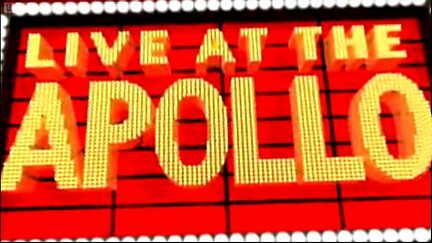 The talented Nish Kumar introduces Luisa Omielan and David O'Doherty to the Apollo stage. 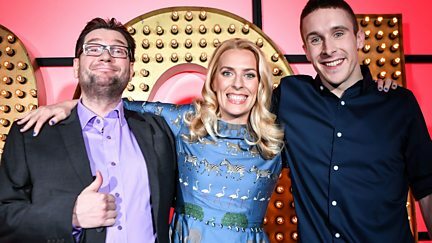 Sara Pascoe introduces rising star Larry Dean and master of the one-liner Gary Delaney. 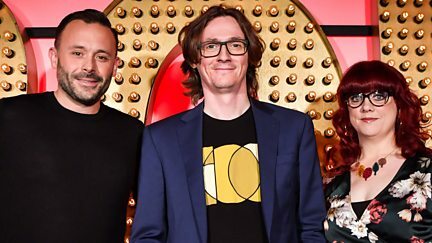 Ed Byrne introduces the fantastic Angela Barnes and the wonderful Geoff Norcott. 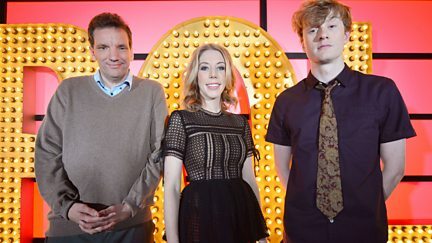 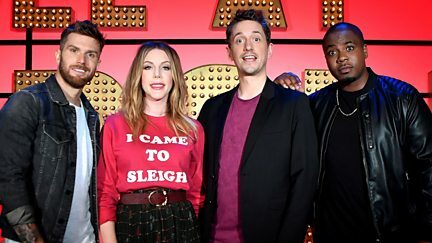 The fabulously funny Katherine Ryan introduces Marlon Davis, Joel Dommett and John Robins. 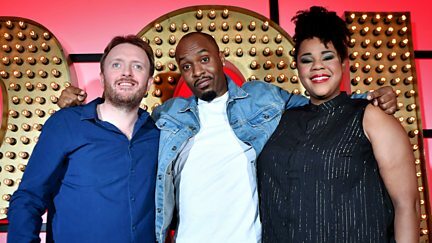 Dane Baptiste introduces Desiree Burch and Chris McCausland to the stage. 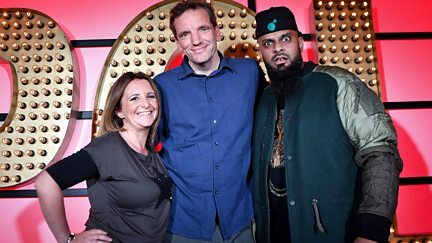 The eccentric Henning Wehn introduces Lucy Porter and Guz Khan to the stage. 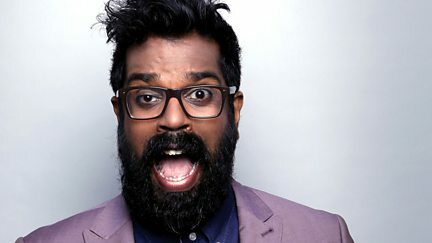 Romesh Ranganathan performs his debut stand-up show, recorded at the Hammersmith Apollo. 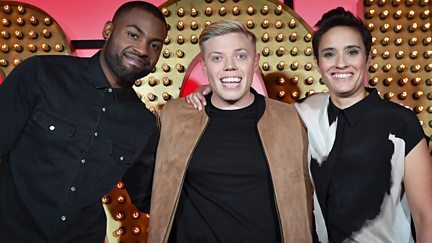 The hilarious Rob Beckett introduces rising comedy stars Jen Brister and Darren Harriott. 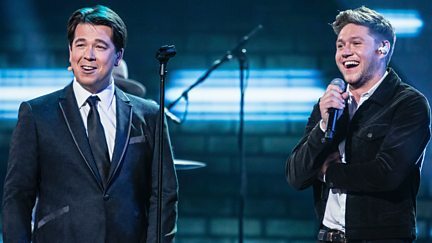 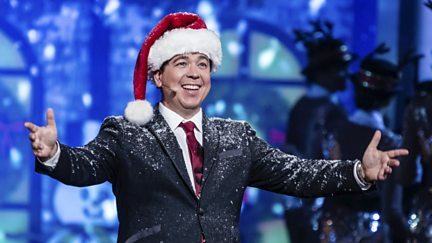 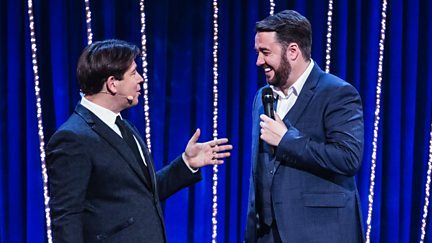 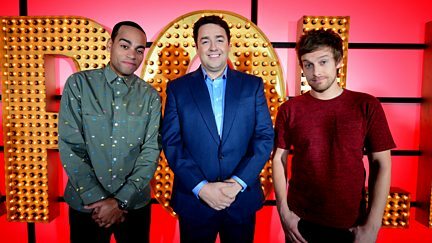 Jason Manford introduces two of comedy's biggest stars - Chris Ramsey and Doc Brown. 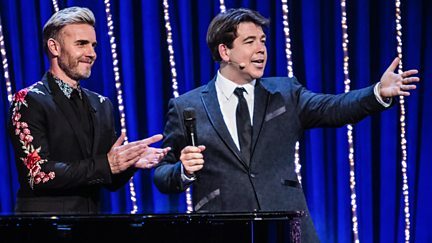 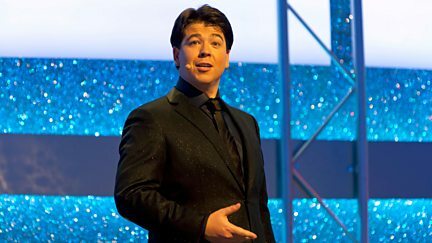 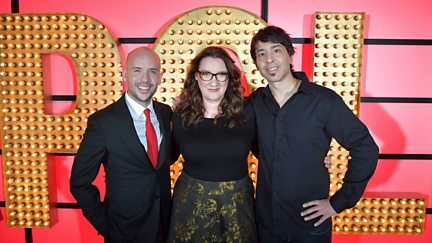 Josh is at his irritated best in his new show recorded at the Hammersmith Apollo. 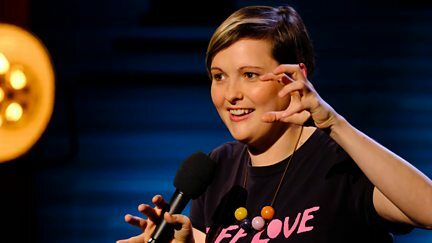 Josie Long takes to the stage with her stand-up show about optimism and hopefulness. 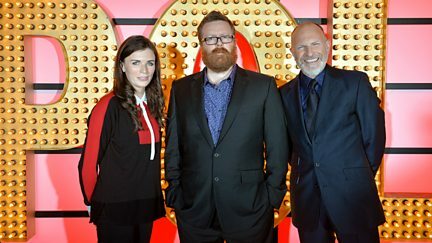 Frankie Boyle introduces two of comedy's biggest stars - Simon Evans and Aisling Bea. 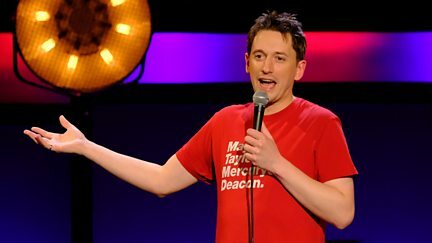 John Robins delivers stand-up about the trials of relationships and modern technology. 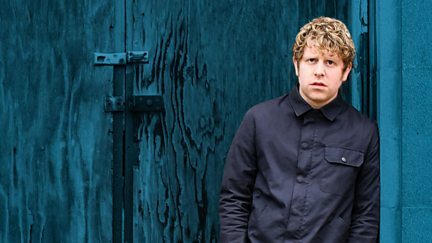 Josh Widdicombe introduces Nathan Caton and Australian comic Celia Pacquola to the stage. 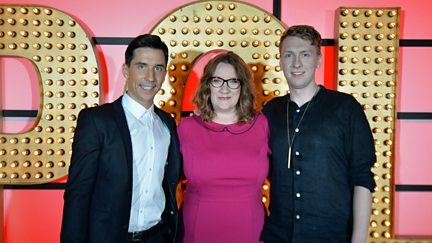 Sarah Millican introduces sets from Joe Lycett and Russell Kane. 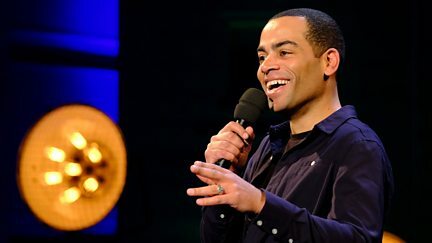 Ben Bailey Smith, aka Doc Brown, dissects country life, fatherhood and being cool. 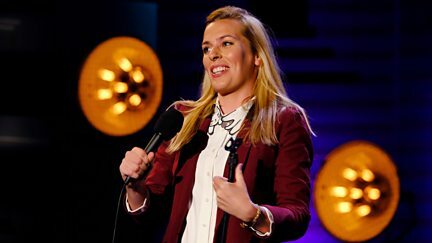 Comedian, writer and actress Sara Pascoe performs at the BBC's iconic Radio Theatre. 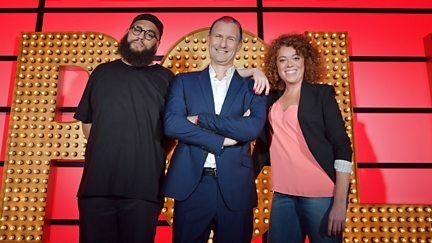 Adam Hills introduces US comic Michelle Wolf and sharp-witted Jamali Maddix. 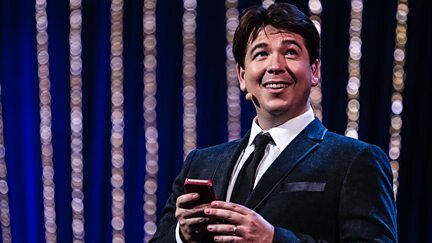 Michael returns to the stage to do what he does best - make everyday life hilarious. 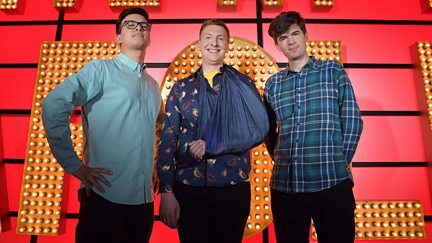 Joe Lycett hosts as he introduces Ivo Graham and Phil Wang to the stage.